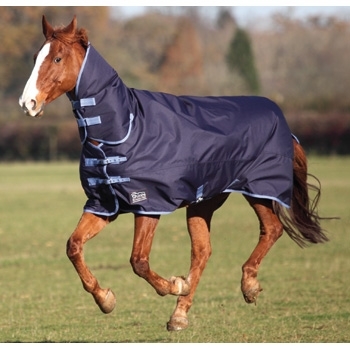 Fantastic design and great value stable rug - Now with combo neck! The Classic range now features a clever multi position combo neck design, while retaining all the iconic design features from the original Classic stable rug! 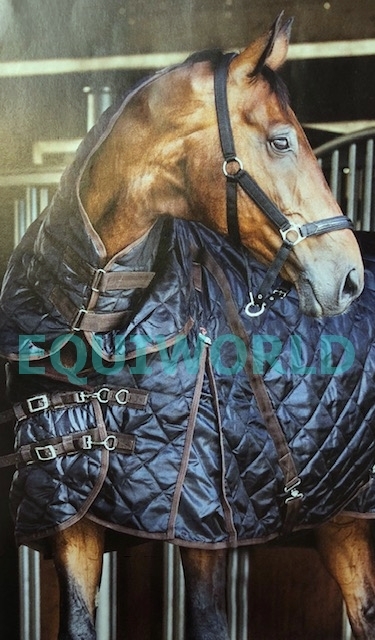 The neck piece can be secured back in 2 different ways, either rolled & secured behind the cozy fleece neck cuff, or folded back & attached to a central velcro tab. 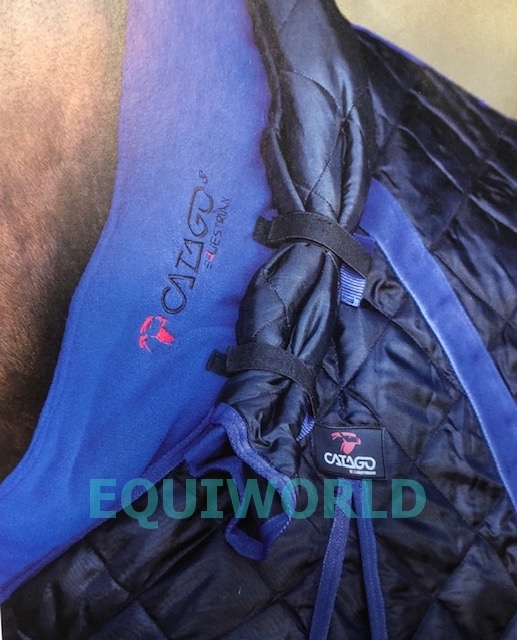 The neck piece also features an innovative mesh panel to help to prevent overheating & therefore reduce rubbing of the mane. 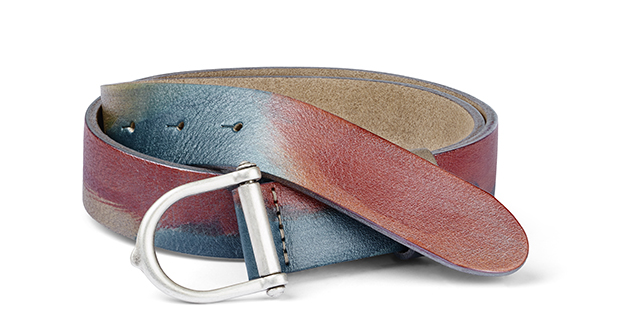 The closure and straps are very adjustable and therefore can be adjusted to fit most horse shapes. Note, each fill weight is a unique rug colour combination.